Bulgarian real estate site, Bulgarian properties portal - c. Burgas, Супер лукс! Разкошен! Апартамент, който си заслужава! 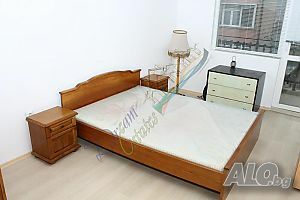 2 Bedroom Furnished Not last floor 7..
VIP for a week - send SMS with text WGW 5658931 to phone number 1092 (Bulgaria only) - 2.40 BGN VAT incl. VIP for 2 weeks - send SMS with text WGW 5658931 to phone number 1094 (Bulgaria only) - 4.80 BGN VAT incl.